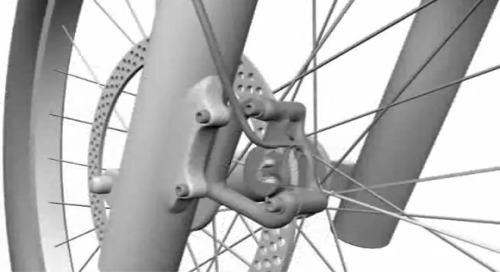 Lightweight and durable bicycle bushings for a longer ride. 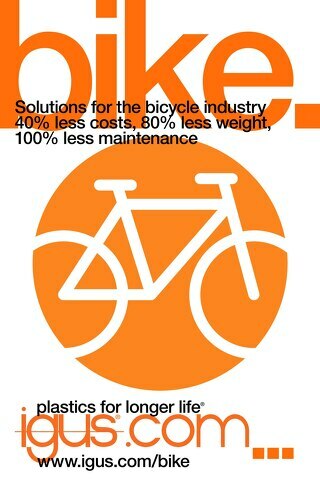 Self-lubricating and maintenance-free igus® plastic bushings are 80% lighter than metal, and help to reduce the weight of bicycles. 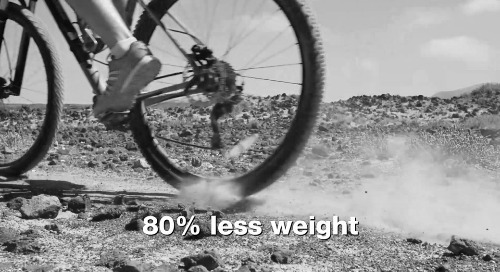 Lightweight and durable bicycle bearings for a longer ride. 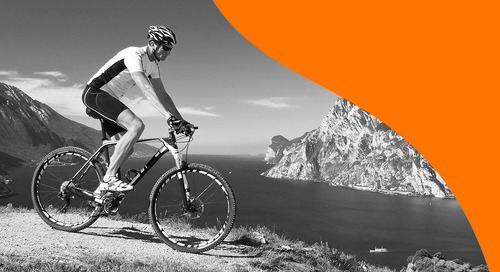 Self-lubricating and maintenance-free igus® plastic bearings are 80% lighter than metal, and help to reduce the weight of bicycles.